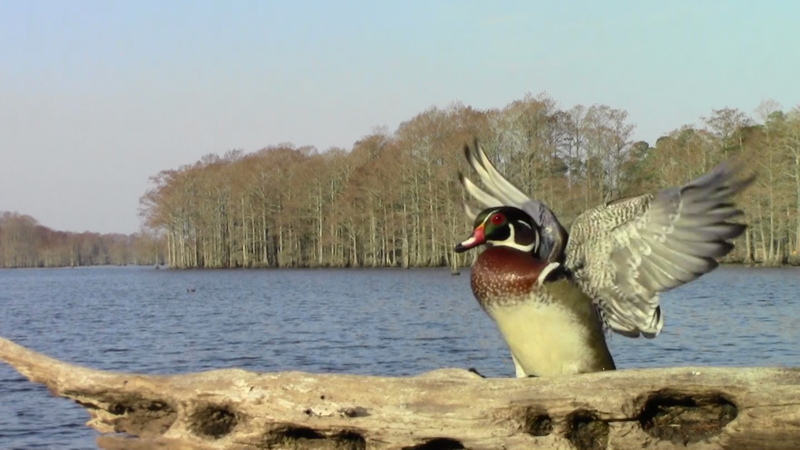 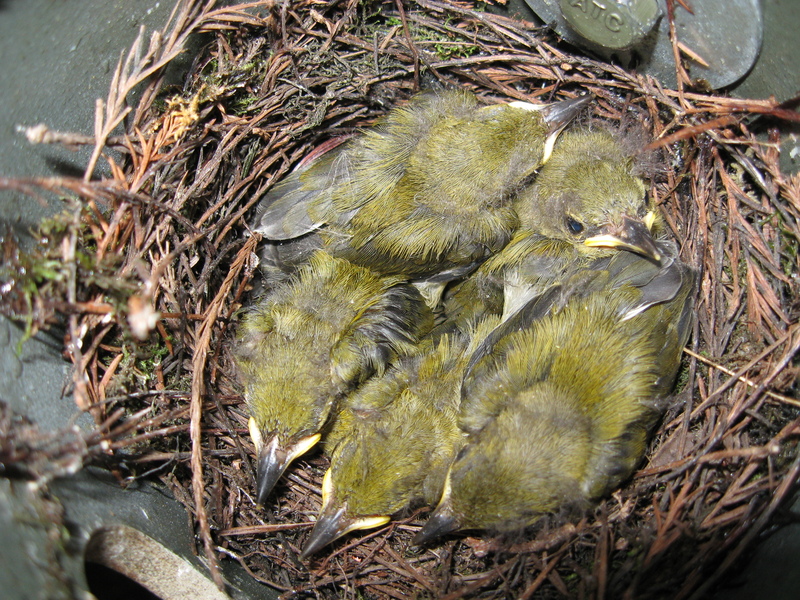 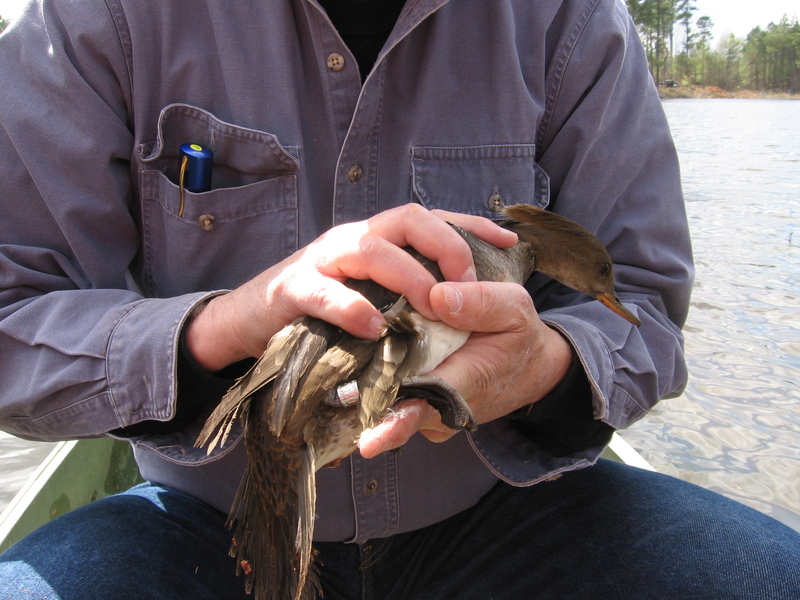 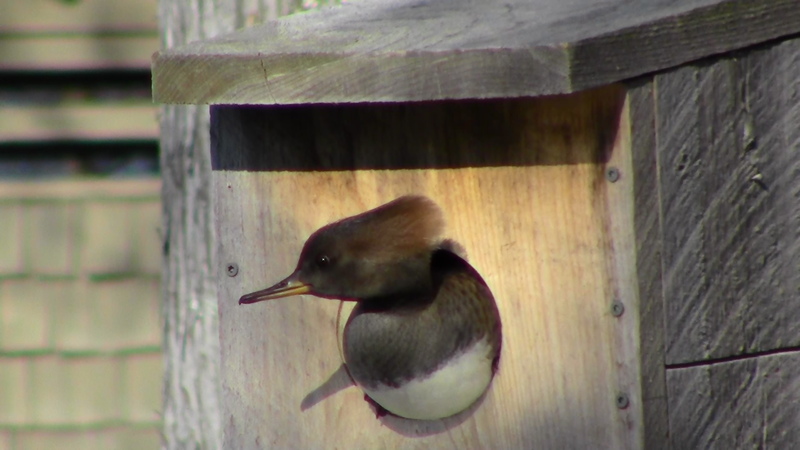 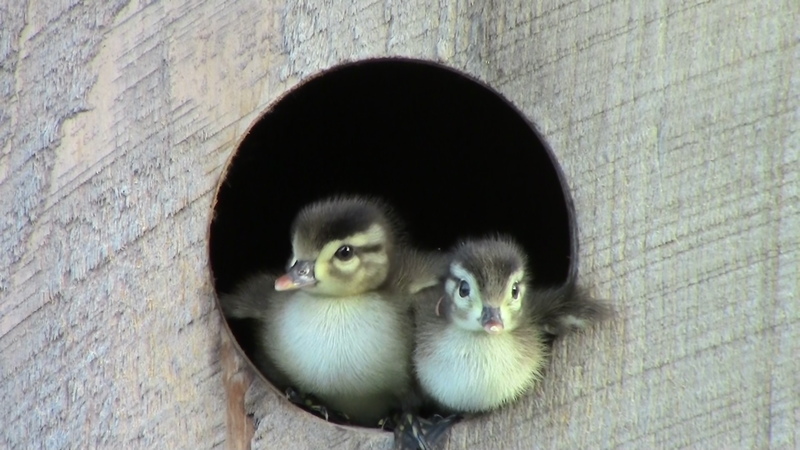 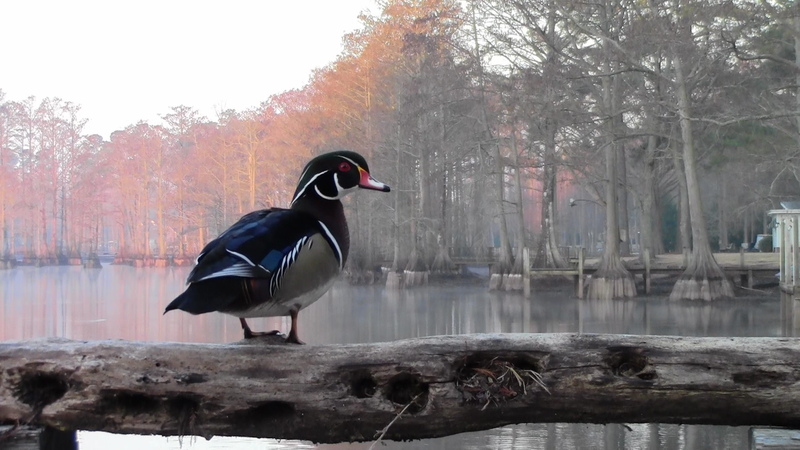 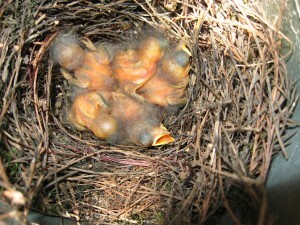 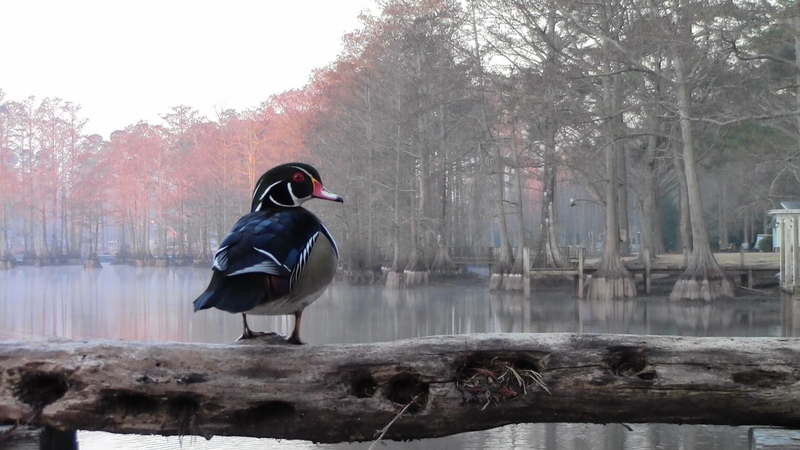 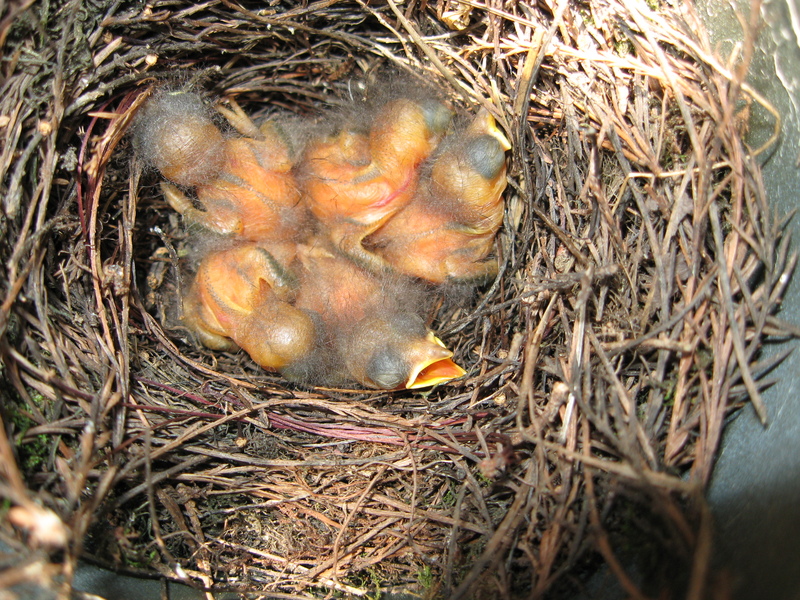 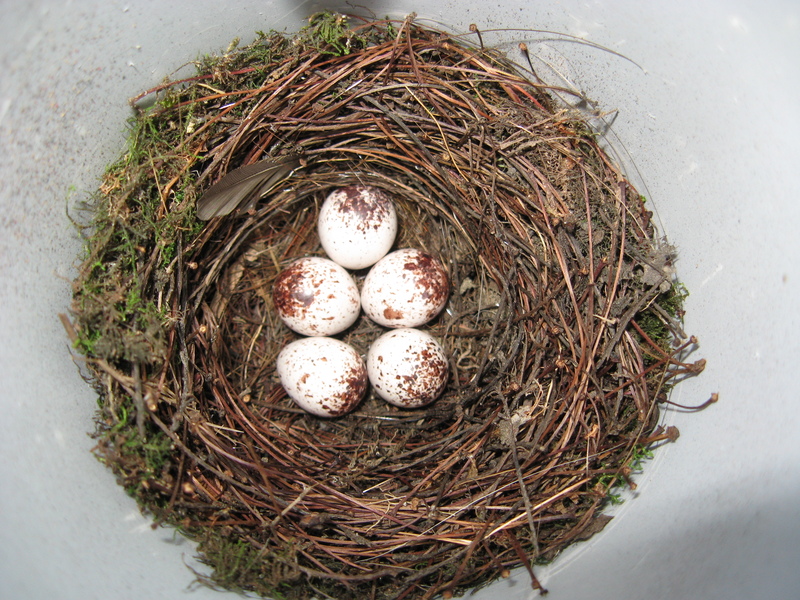 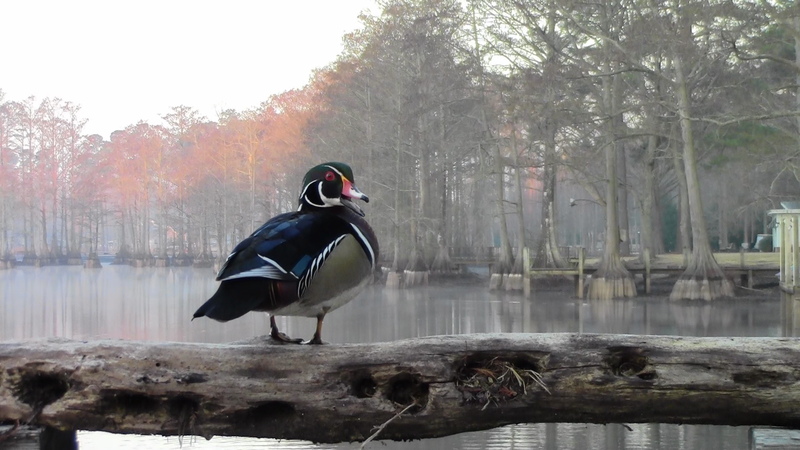 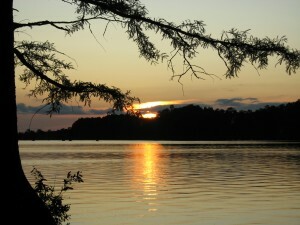 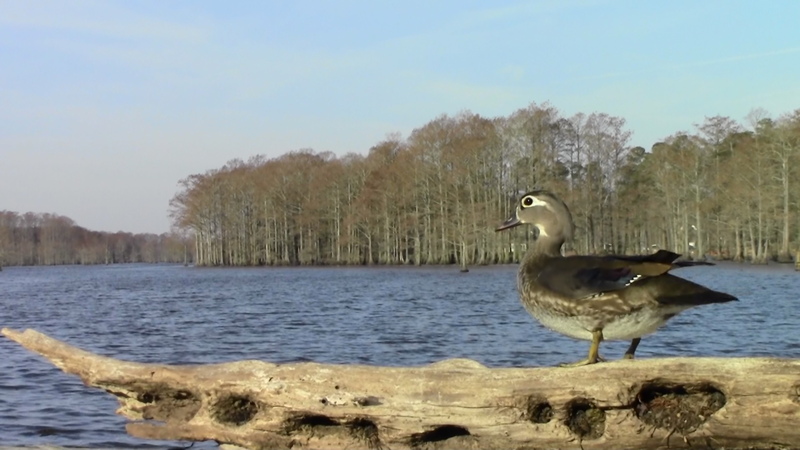 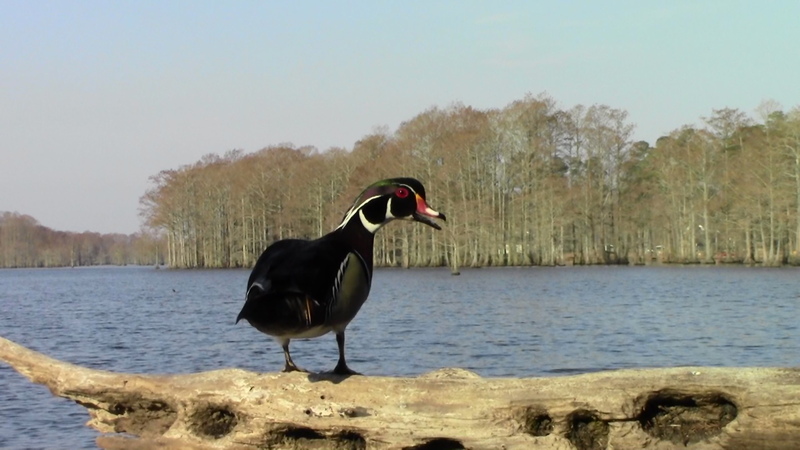 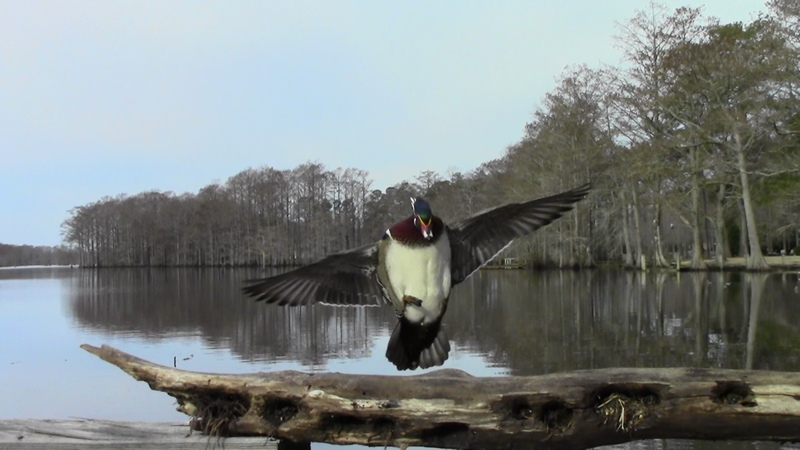 View photos from the Woodiecam1 Wood Duck nest cam. 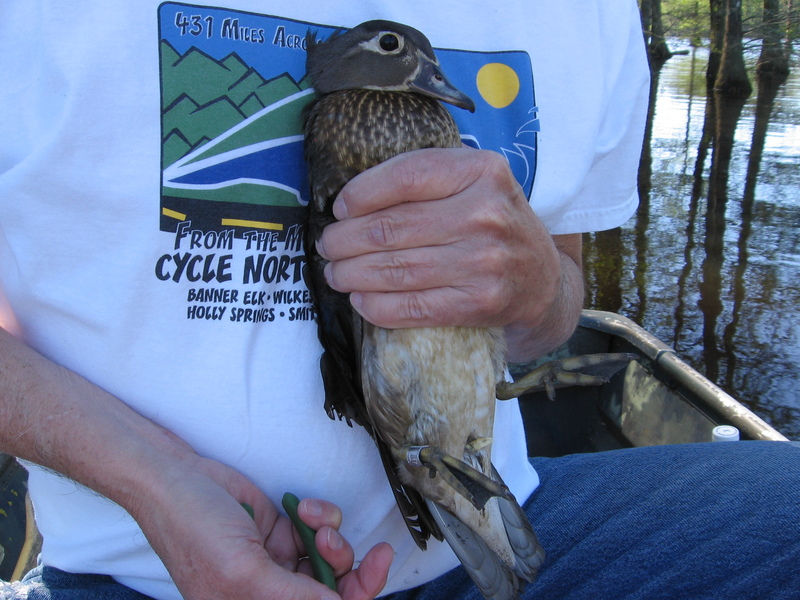 Woodie Wood Duck hatched 8 of 11 eggs in 2010. 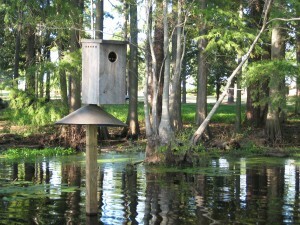 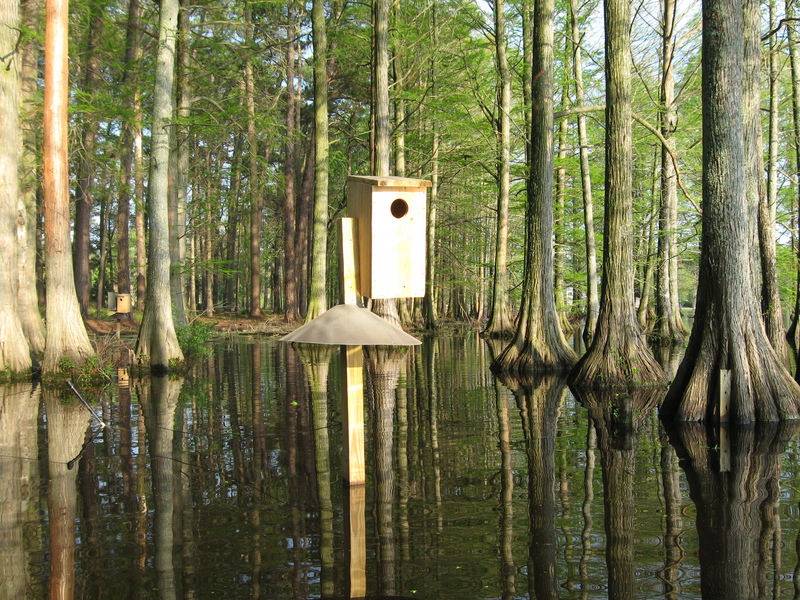 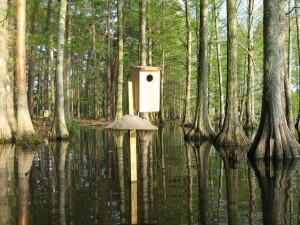 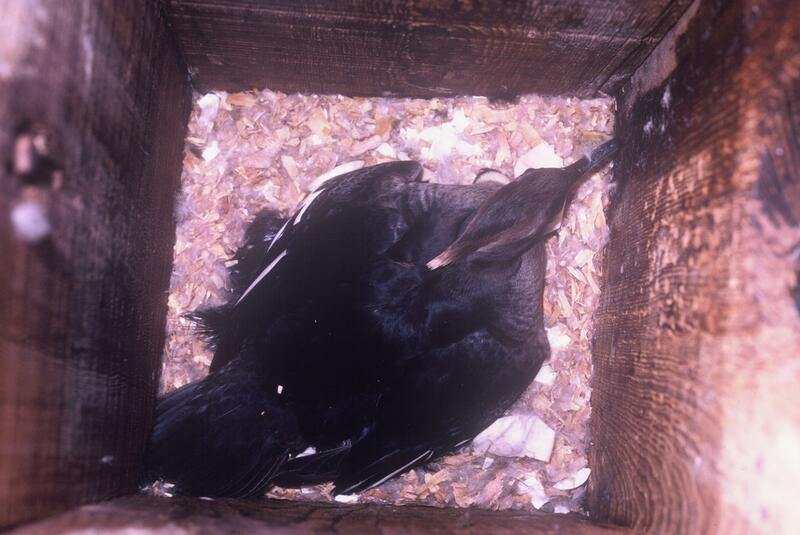 Woodie Wood Duck’s and WoodieLynn’s nest box.